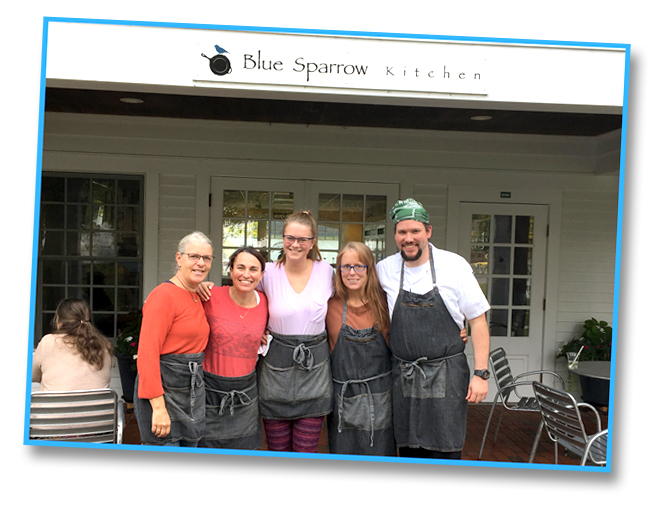 Blue Sparrow Kitchen, Co. is a community-oriented café and sandwich shop located in the heart of downtown Norwich, Vermont. We strive to embody the symbol of the sparrow in the spirit of community, cooperation and teamwork. Our café is designed as a community space; Our business model is built around supporting our customer community, the local food community, and the local business community; We cultivate a professional team atmosphere that encourages people to work together, support each other and reach their potential. 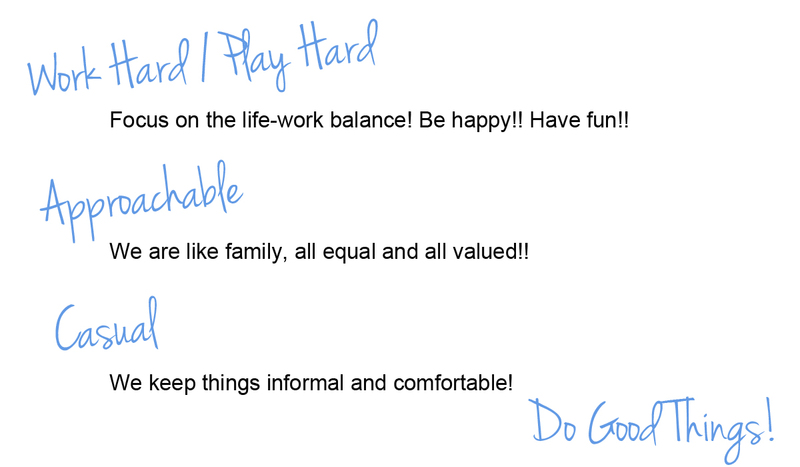 Amber has spent her professional life doing so many different things…but no matter what it was, building community and working hard have been an important aspect of her happiness. It was time to get up from that desk job and attend to this one thing that she has always wanted to do…open a restaurant! She is excited to share her love of food and community with the Upper Valley! !